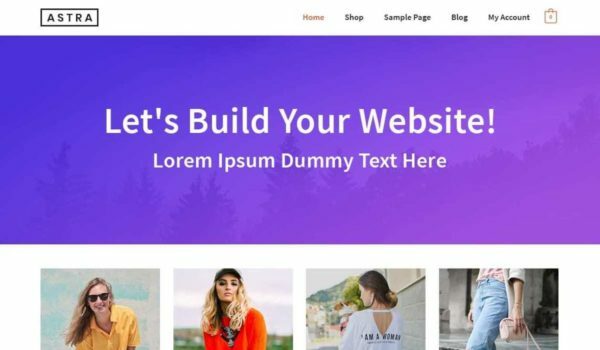 AMP-first content creation with the power and flexibility of WordPress. AMP pages load almost instantly enabling you to offer a consistently fast user experience across all devices and platforms and improve your core business metrics. 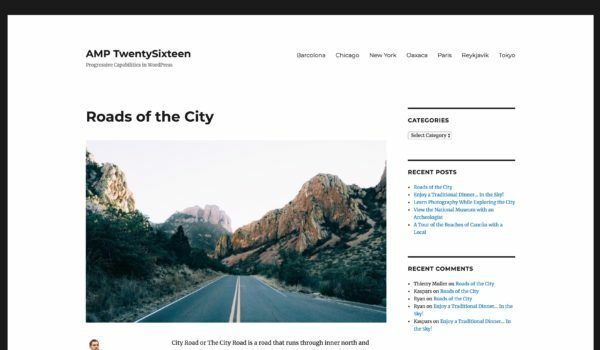 The Official AMP Plugin for WordPress is designed to enable AMP content creation seamlessly integrated with standard WordPress workflows for both Gutenberg and the classic editor. To build optimized WordPress sites with AMP you can follow best practices and tutorials, and look at other sites that have leveraged the capabilities of the plugin. Whether you are site owner, an implementer, or a developer, you can leverage the capabilities of this plugin to integrate AMP content into your sites. 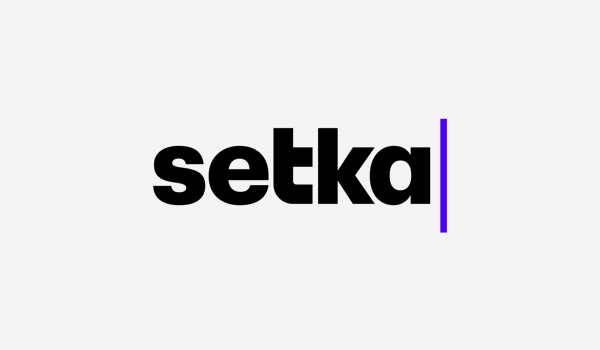 Setka Editor is the first WYSIWYG plugin with page builder functionality. 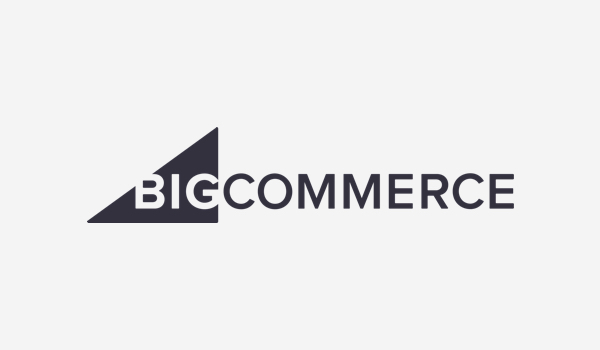 BigCommerce plugin: online stores with WordPress on the front end and BigCommerce on the back end.